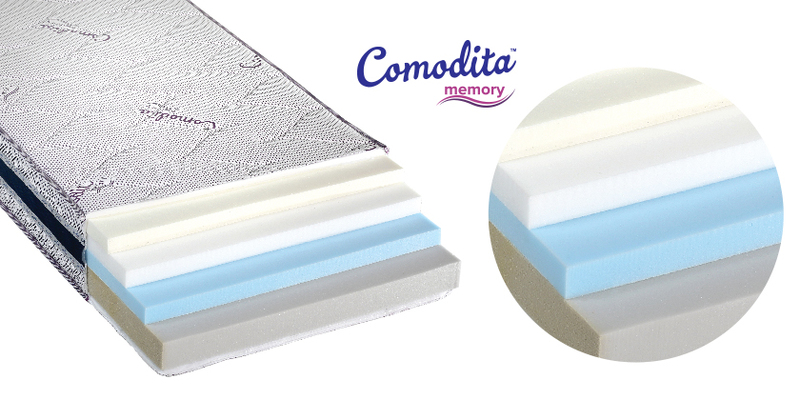 Composed of may comfort layers and of the top comfort layer MEMORY that make thismattress the type of the most preferable mattress for you. Mattress with 26 cm thickness. you will not feel the pressure of your weight and this way your body will feel relieved. 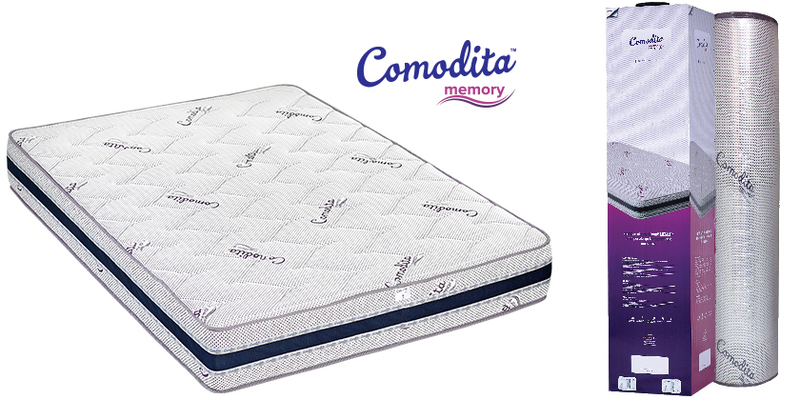 possible that sheets do not slip in and allows a healthy sleep environment and without troubles. 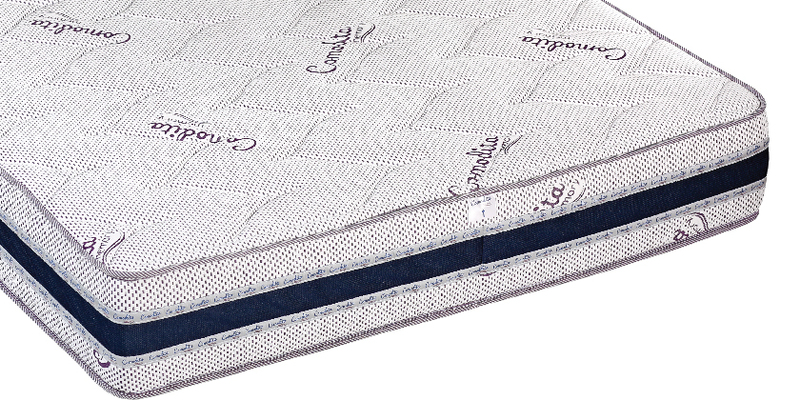 • Mattress with a 3 years guarantee!